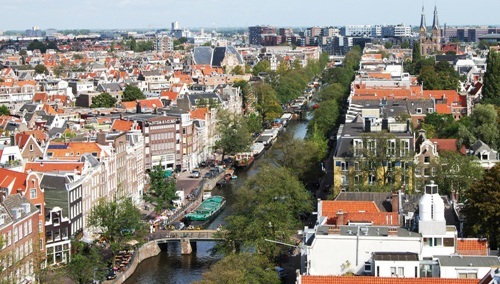 There are many things to do in Amsterdam outside of marveling at the canals and the museums. 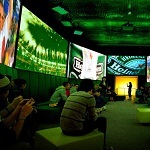 The many attractions Amsterdam has to offer are all reviewed by our staff members. With multiple attractions with over 500.000 visitors per year, Amsterdam has firmly placed itself at the top of the list in Europe. Most of the people in Amsterdam travel by bike. It’s not only fun and healthy, it’s also the most convenient way to move around town. 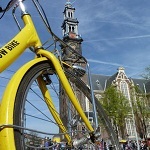 We’ve reviewd the best bike rent companies in Amsterdam for you. Find out where you can best rent a bike. 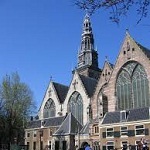 Amsterdam has both Catholic and Protestant churches. Most of them very old. 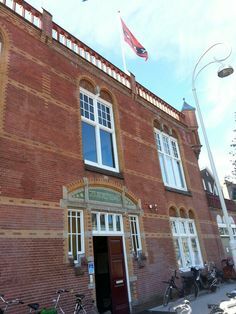 Many churches in Amsterdam are open to the public and quite a few have services. 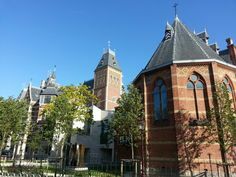 A good way to visit a church in Amsterdam is in combination with one of the many exhibition held inside. As any modern European metropolis, Amsterdam has a few good city beaches. We’ve reviewed the three best for you. 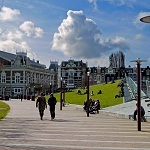 Find out whether you should go to Strand West, Blijburg or Strand Zuid. Even though Amsterdam is a large European metropole, you can still find a lot of mills throughout the city. 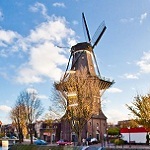 Find the best mills in Amsterdam reviewed as well as the information you need for your visit. If you really want to experience Amsterdam, don’t get stuck in the city center. 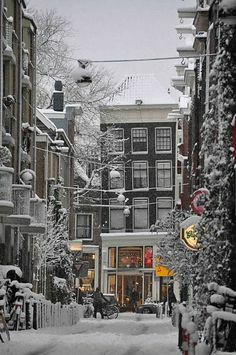 The various Amsterdam neighborhoods each have their own characteristics and appeal to tourists. 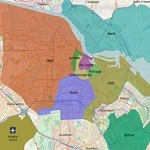 Take for example the Westerpark, Amstelpark, Albert Cuyp Market and the Museum Quarter. All these and more. Amsterdam has many parks. 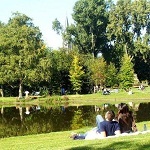 Most tourists only go to the Vondelpark. 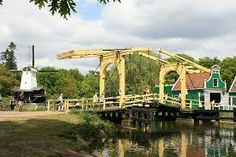 It is a great park, but there is more on offer. We’ve reviewed the best parks for you. 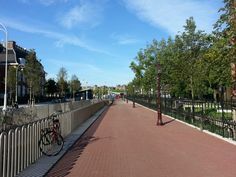 Find out why the Westerpark and the Amstelpark should have your interest as a tourist. The broad range of restaurants in Amsterdam can be intimidating, so we made a list of the best restaurants in town. You will find something for every taste here. Amsterdam has so many different cuisines on offer we decided to make it simple! Amsterdam has many options for you to jog or go to the gym on your holiday. 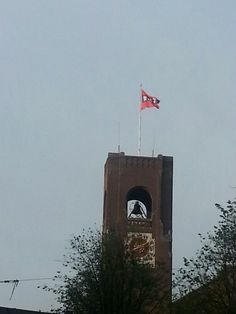 The city has a rich sports tradition. Johan Cruyff is from Amsterdam. 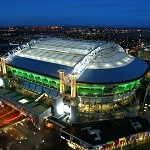 We’ve reviewed Amsterdam sports with speficic subjects such as the best jogging routes, the olympic stadium and more. Amsterdam has many squares in various sizes. 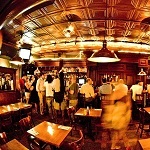 We’ve reviewed the most important squares in the city to let you know when to go where. Hidden gems are included.